Smith and Warner are now playing for Rajasthan Royals and Sunrisers Hyderabad respectively in the IPL after serving their 12-month ban for their role in the ball-tampering scandal that rocked Australian cricket past year. While Warner has been in scorching form for Sunrisers Hyderabad, Smith is still feeling his way to form at Rajasthan Royals. 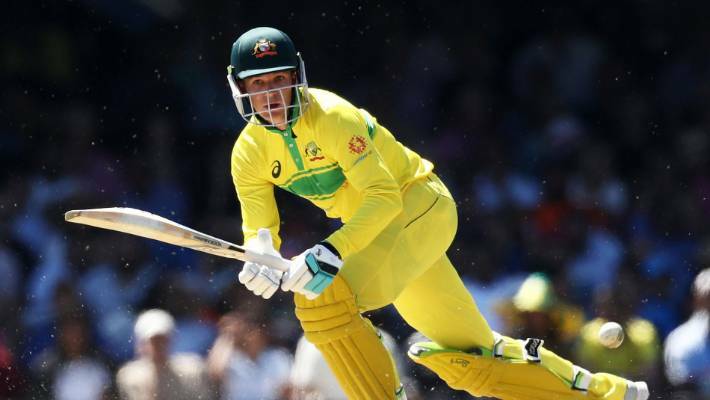 Alex Carey is the sole wicketkeeper in the squad, while leg-spinner Adam Zampa and off-spinner Nathan Lyon are the two spinners in the squad. Having served their resultant one-year bans, Warner and Smith are trying to get back in the groove at the ongoing Indian Premier League (IPL). But fortunately for him, the selectors named him in the Australia A squad for the England tour in July. Hazlewood has been included in two Australia A squads - one for one-day cricket and the other for four-day matches - which will tour England later this year, in a bid to show his fitness ahead of the subsequent Ashes series, also in England. Mitchell Starc, Jhye Richardson, Jason Behrendorff, Pat Cummins and Nathan Coulter-Nile are the five pacers.